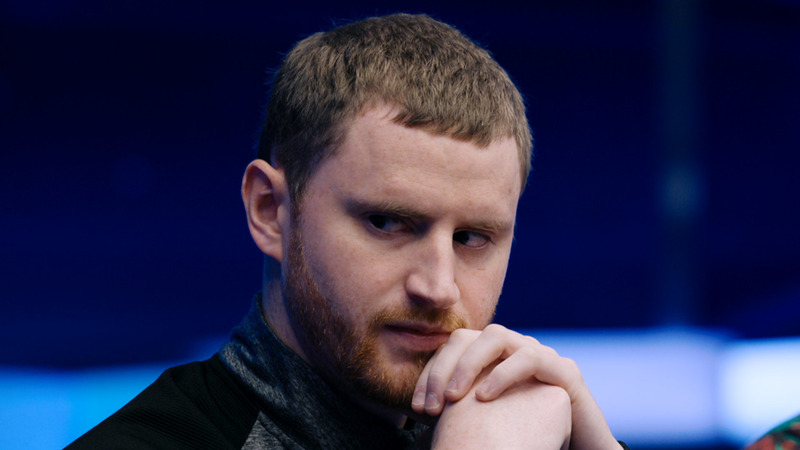 WCOOP 2013: Event 66 - $5,200 NLHE Main Event. 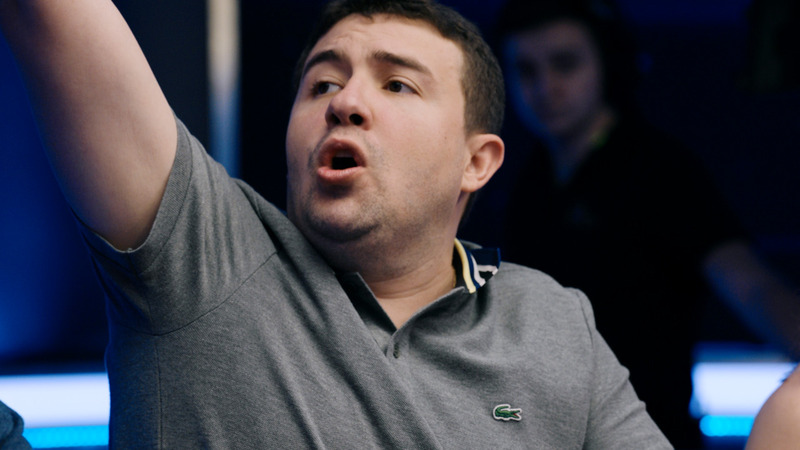 The one we've all been waiting for. 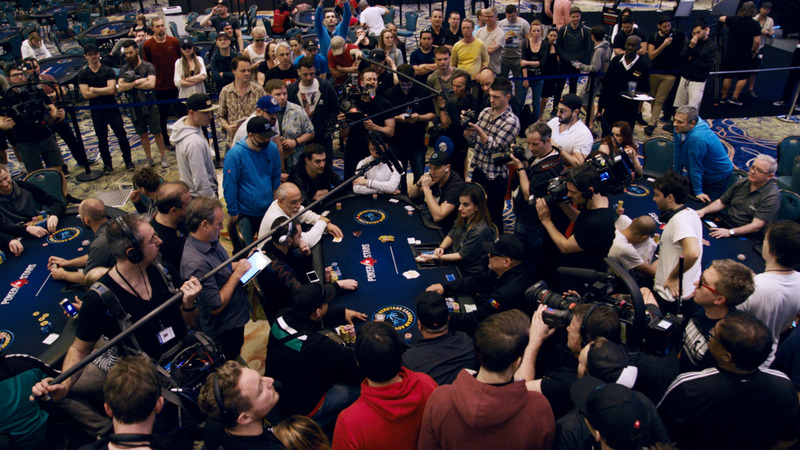 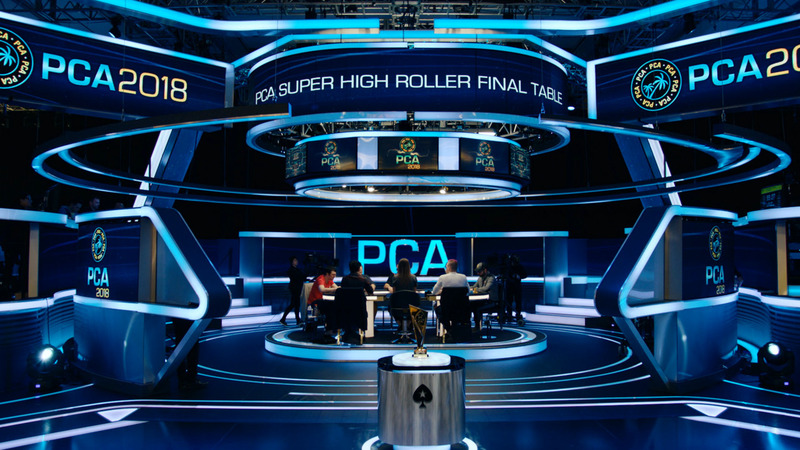 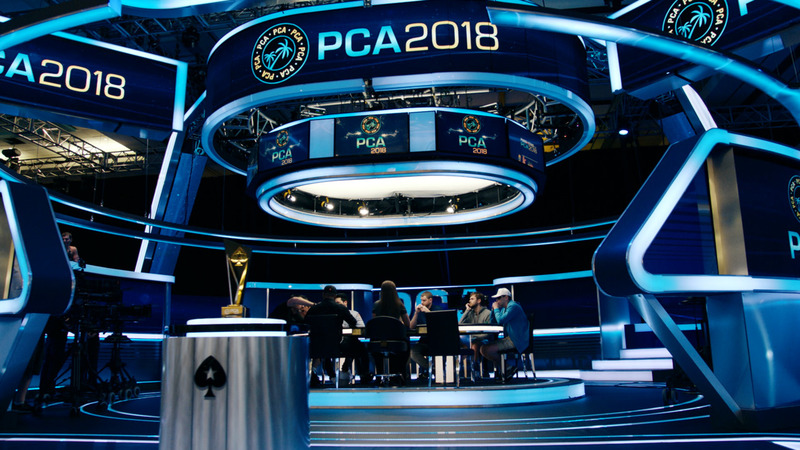 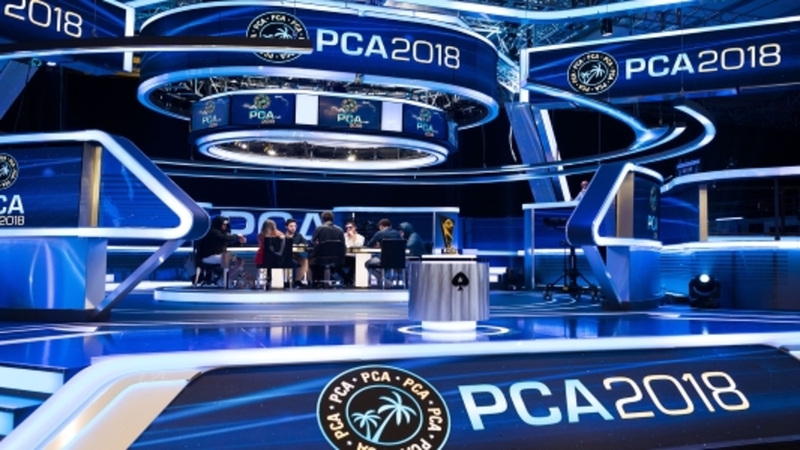 The culmination of this giant festival of online poker sees 9 lucky players duke it out for the most prestigious of titles and the small matter of a $1.8m first prize. 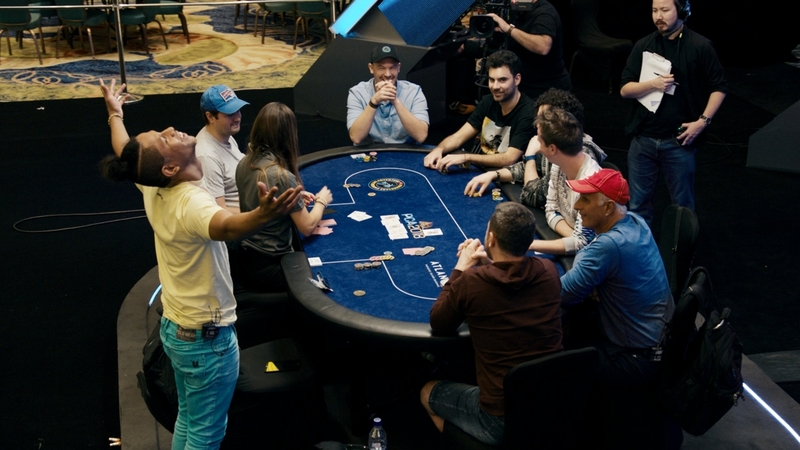 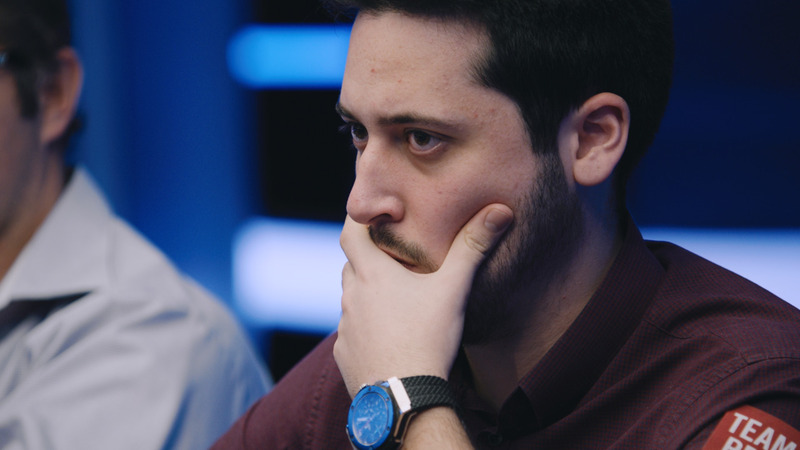 PlayinWasted, Dylan "Pokerl)eviL" Hortin, Team Online's Shane "shaniac" Schleger, Vampyboy, alexandrapau, Leon "flippetyflop" Louis, 1M.BanKroLL, Daniel "Allanon85" Drescher and SwissCantMis were the players looking to make history. 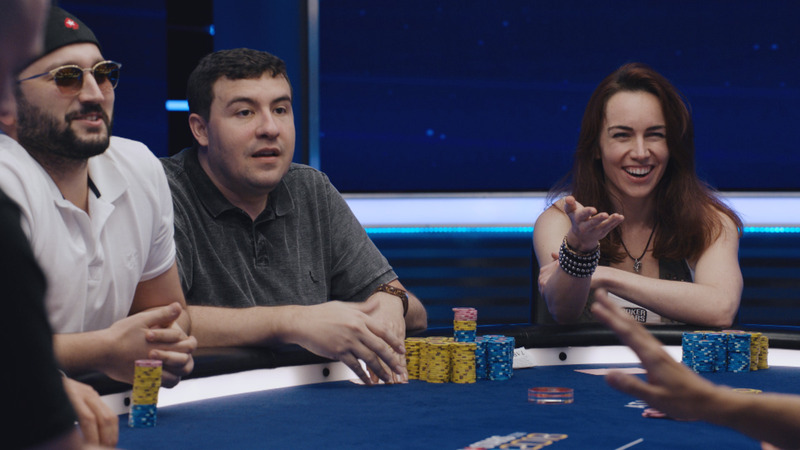 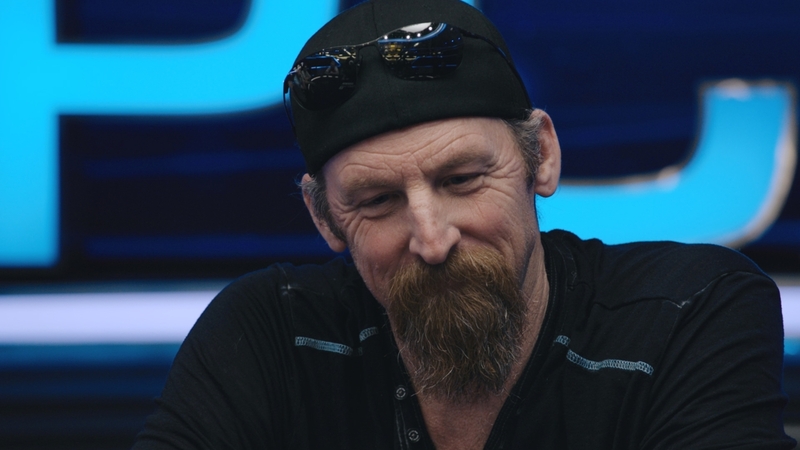 Nick Wealthall is joined in the booth by special guest EPT Grand Final Champion Steve O'Dwyer.